Ever since its 'I'd Like to Teach the World to Sing' commercials from the 1970s, Coca-Cola has billed itself as the world's beverage, uniting all colors and cultures in a mutual love of its caramel-sweet sugar water. The formula has worked incredibly well, making it one of the most profitable companies on the planet and Coca-Cola the world's second-most-recognized word after hello. However, as the company expands its reach into both domestic and foreign markets, an increasing number of the world's citizens are finding the taste of Coke more bitter than sweet. 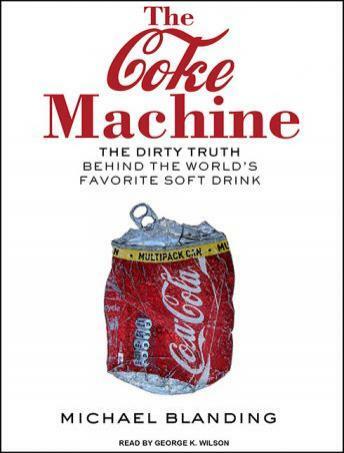 A disturbing portrait drawn from an award-winning journalist's daring, in-depth research, The Coke Machine is the first comprehensive probe of the company and its secret formula for greed.